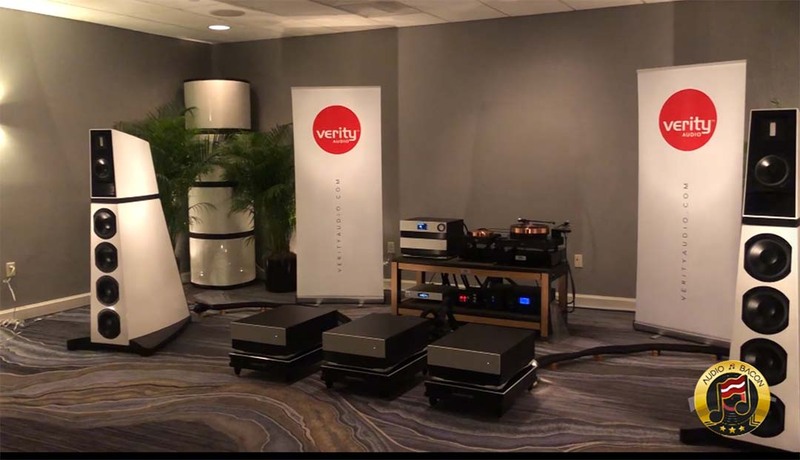 Verity Audio had one of best sounding rooms at last year’s RMAF so we were excited to hear what was in store for us this time around. 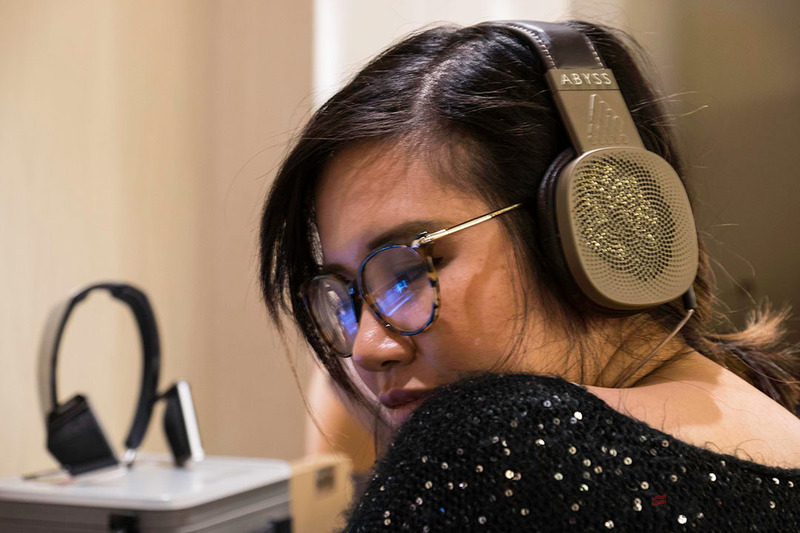 Here’s our interview with Verity Audio’s co-founder and designer, Julien Pelchat. He discusses in detail the design of their massive Verity Audio’s Monsalvat loudspeaker system. Verity Audio’s system itself is $325,000. 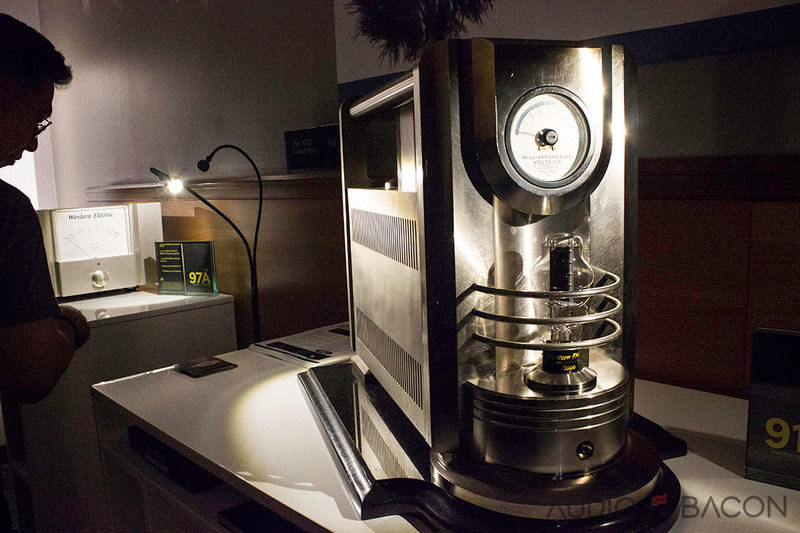 Combined with cables and electronics – the system value at the RMAF clocks in at over $1,000,000! Be sure to check out the video walkthrough of the system after the end of the interview. 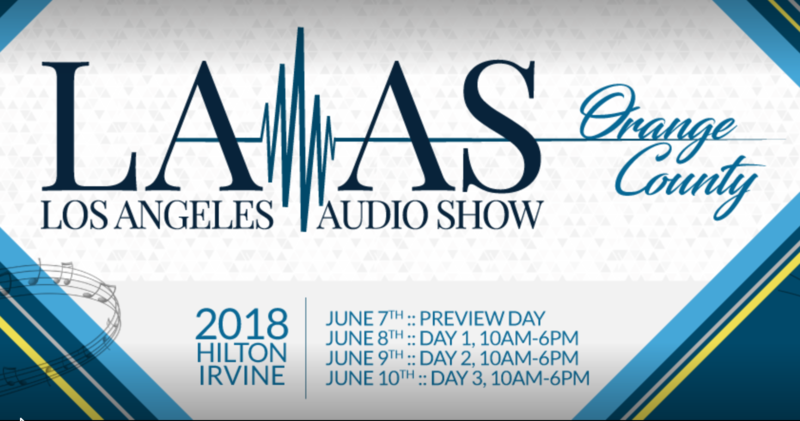 We’ll have more information on our show report in a few days. These Verity Audio speakers are a great find. I will need to buy 5 of them for my surround sound home theater setup. I was considering 5 Wilson WAMM speakers but these look nicer. I am hoping my local Best Buy will have them available for demo soon. I suspect they will require good amplification for them to sound their best but I’m certain my new Onkyo TX-SR373 home theater receiver will drive them well it has a bass boost feature. The big question is will these Verity Audio speakers be a noticeable upgrade over my Bose Acoustimass 5? Any thoughts? Where can I get carpet like that?